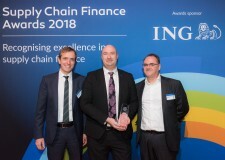 SAN FRANCISCO, December 3, 2018	(Newswire.com) - Crown Commercial Service (CCS) — the U.K. government’s procurement organization which is responsible for £16 billion of annual spend — has been named winner at the 2018 Supply Chain Finance Awards in the Government & Not for Profit category for its innovative early payment program. The program, powered by Taulia, is the first of its kind to scoop such a prestigious award in the public sector. CCS chose to deploy a technology-led approach to SCF, adopting Taulia’s platform together with Greensill’s financing to replace their previous, smaller-scale bank solution. Taulia’s platform has enabled CCS to quickly scale early payment capability to public sector bodies throughout the U.K., including central government, local authorities and the National Health Service (NHS). Key benefits of the platform include a seamless transition from previous SCF programs, easy supplier onboarding and the opportunity for all suppliers in the supply chain to benefit from early payment options. We are delighted to win this award, which reflects the considerable success of this ground-breaking project delivered by the market-leading provider. The implementation has been very smooth and suppliers have welcomed the streamlined experience. 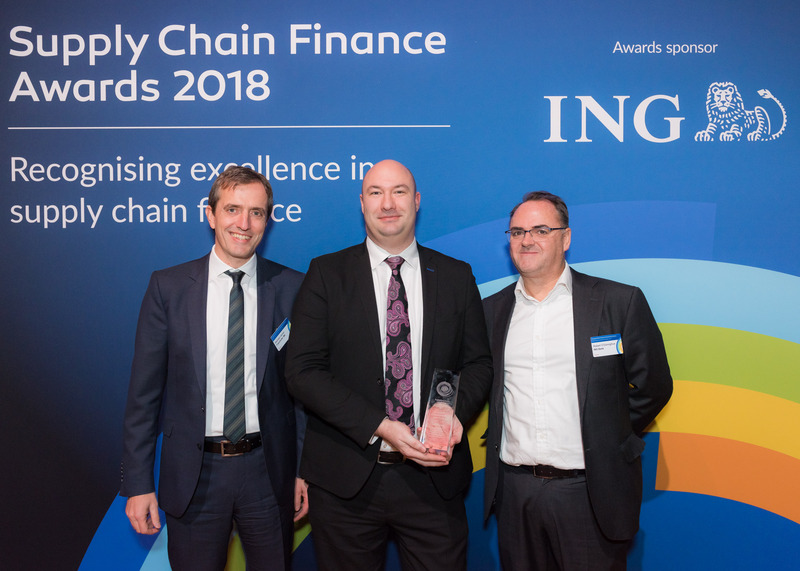 “We are delighted to win this award, which reflects the considerable success of this ground-breaking project delivered by the market-leading provider,” said Matthew Sparkes, deputy director at CCS. “The implementation has been very smooth and suppliers have welcomed the streamlined experience.” He noted that strong internal coordination between CCS, Department of Health and Social Care and NHS Business Services Authority (NHSBSA) has played a key role in aligning objectives and KPIs for the program and contributing to its successful launch. The multi-year framework enables public sector organizations to accelerate payments to suppliers via Taulia’s network and offers a range of dynamic discounting and supply chain finance options, with the latter provided by Greensill. Contracting authorities can, therefore, choose the solution that best suits both them and their suppliers. They also have the flexibility of being able to switch between the options as their business objectives evolve. As the Supplier Early Payment Solutions (SEPS) are less than 50 basis points of the advanced payment, CCS has ensured that — by leveraging HMG’s credit rating — payment days are at a maximum of 30. However, more often than not, HMG pays within just five days. Since the announcement, the project has progressed rapidly, with the technical integration completed with the first contracting authority, NHSBSA, in a nine-week period. Meanwhile, the original goal of onboarding 1,500 individual pharmacy contractors has been not just met but exceeded, with further pharmacies continuing to sign up. Suppliers have already accelerated over £170 million via the program in two months, meaning it is the most successful public sector program of its kind. For further details, please contact Juhie Kapoor at juhie.kapoor@taulia.com.